Oct 28 Are you going with the FLOW in life? Where do you have flow in your life, and where do you sense blocks? Have you considered that taking a playful and creative approach could help you overcome them? 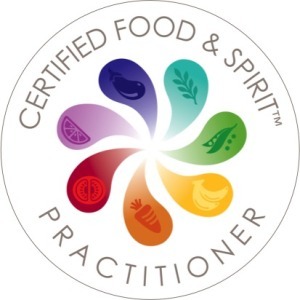 This week I have been studying the FLOW system of health in the Food & Spirit™ system of health. This system is full of juicy themes around emotions, creative expression, reproduction, fertility, how we conduct relationship with another, duality, movement, water, fluidity and all the nourishing foods which support flow in the body. Health issues might manifest as inflammation in the reproductive organs, infertility, edema, dehydration, kidney stones, kidney failure, and more. Orange represents this system which is apt as it's Halloween this week. And for the system, I also like to think about lots of juicy orange FLOW foods… like satsumas and oranges. Nov 9 You're a busy bee, but how's the FIRE within? Oct 27 At your ROOT... are you feeling flighty or grounded?